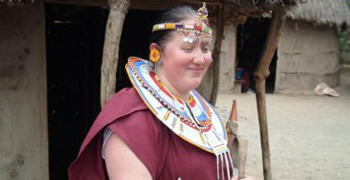 Welcome at ANAPA Travel Africa tours! (Adventure to Nature Parks) formerly Known ANAPA Travel Tanzania Ltd. We’re African Mountaineers and Safari Specialists central in Tanzania. We organising and operating holiday tours destination Tanzania, Kenya, Zanzibar, Rwanda & Uganda, Zimbabwe, Botswana, Mozambique & South Africa. 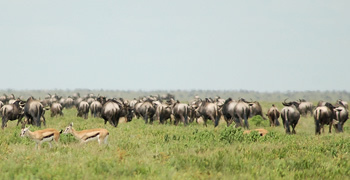 Tanzania is the most popular destination for safaris in Africa and is home to some of the world’s most spectacular natural scenery and wildlife. 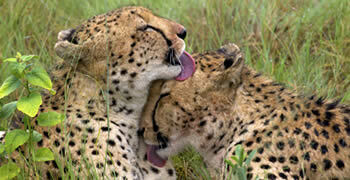 Safari goers can witness the ‘Big Five’ in their natural environment. 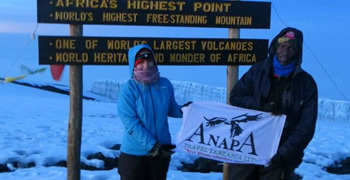 Kilimanjaro is Africa’s highest peak and the world’s highest free-standing mountain which is walk able summit. Mount Kilimanjaro is located in northern Tanzania and is the crown of Tanzania. 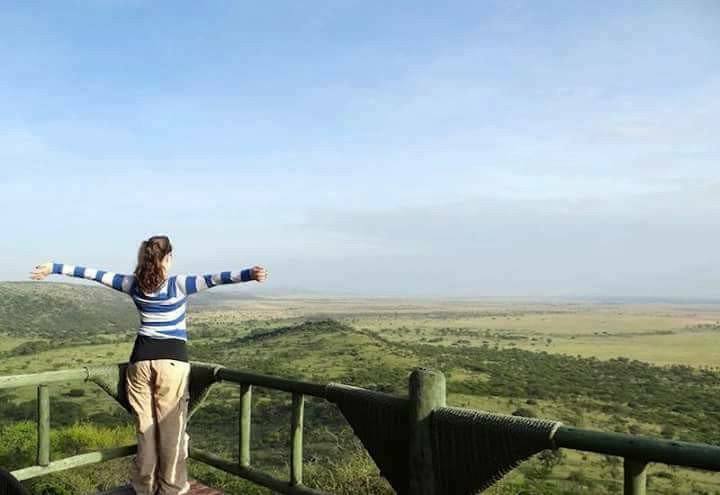 Rising abruptly from the open plains..
We offering African holiday Safaris Vacation, Climbing and Expedition packages, Airport and Hotel transfer, Authentic Cultural tours & Home stay experiences. Incentives and Team building tours, Beach excursions packages, Hotels, lodges and Resorts reservation. Day tours and Excursion trips. When you hear the word Africa, instantly you think of the wildlife, the big 5, the roaming plains of the Serengeti, white sandy beaches, coral reefs and of course the jaw dropping background of Mount Kilimanjaro. 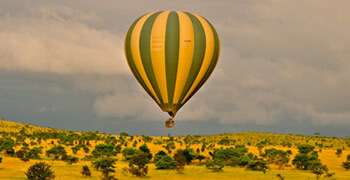 Make Tanzania and Africa the perfect safari and Climb locations. As local, African Adventure Specialists, we offer you the best holidays with quality, value for money and personal service. 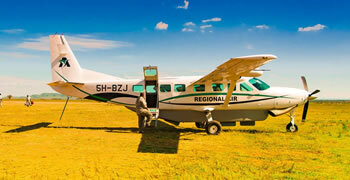 We are a mid-range tour operator, providing a high standard of service fore good price. Luxury operators charge prices much higher than ours for things you do not need, while Budget operators charge prices lower than ours and leave out things you do need. Anapa Travel Has good Partnerships with many flight companies and airlines. We are proud to let you search and book your own flights at your convenience. Just click on the far button and you will be connected with one of the best sources for flight booking. Any questions just contact us direct and we will help. Group climbs/ Safaris are great if you are traveling solo, are a couple, or just wish to experience one of our 2019/2020 Kilimanjaro group climbs& Safaris Join with others from around the world. Our groups usually range from 4-8 persons. To travel in Tanzania and other Africa countries whereby we do operating, you will be required to obtain a visa at your arrival point. This will cost $50/ $38 if you hold a European passport, or $100 if you are an American citizen.